CBSE will introduce Artificial Intelligence (AI) as a skill subject in its schools. 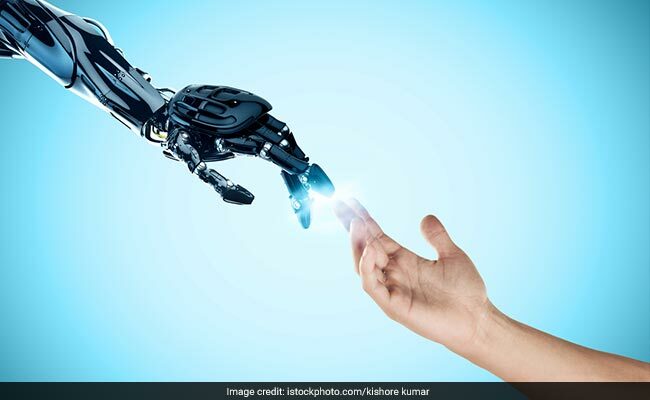 CBSE has released the curriculum for Artificial Intelligence (AI) for classes 8th and 9th. CBSE has decided that AI will be included as a Skill subject and not as an academic subject. In class 8th, AI will be taught as a certification course and from class 9th onward it will be taught as a regular course. CBSE has also released the curriculum as well as learning outcomes for AI for both classes. As per CBSE's guideline any school with 20 computers in its computer lab can apply to offer AI as a subject to their students. Along with the computers, the schools must also have minimum internet bandwidth of 50 mbps for these 20 computers. Schools would need to train their teachers in order to effectively implement the curriculum and deliver the desired learning outcomes. CBSE will also provide training to teachers from schools which opt to offer AI. With regards to assessment, there will be no assessment for AI for class 8 students. In case of class 9, the assessment will be same as other skill subjects. It is to be noted that AI is not replacing any other subject, i.e. FIT and IT, nor will it be a part of any existing subject. It will be offered as a separate optional subject. The board has so far made decision about introducing the subject only in class 8 and class 9 and will take a call on introducing it to higher classes at a later stage. CBSE had earlier announced that it would be introducing Artificial Intelligence, Early Childhood Care Education, and Yoga as new subjects in its schools.